Following his dismissal as Nissan chairman last week, the board of Mitsubishi Motors has also announced the departure of Carlos Ghosn from his role as chairman. The board voted unanimously in favour of this. 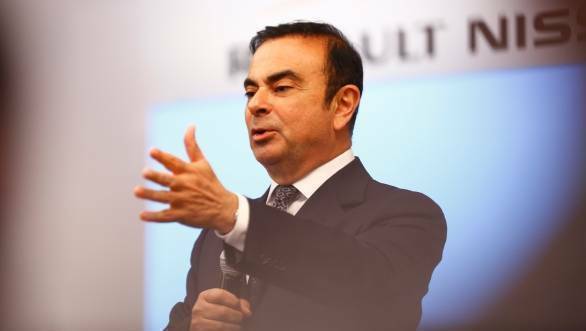 Ghosn brought the Japanese company into the Renault-Nissan alliance when it was in the midst of an emissions scandal in 2016. He is being replaced by CEO Osamu Masuko will become temporary chairman. The other members of the Renault-Nissan-Mitsubishi alliance have reacted differently. Renault has decided to appoint temporary deputy chief executive to take over the running of the firm.